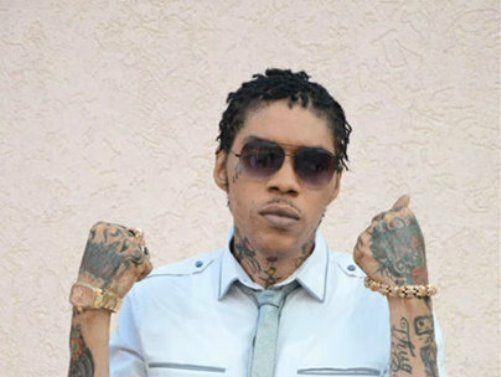 Incarcerated dancehall star Vybz Kartel released another track “Pon Time,” produced by Orange Hill Production. Pon time Addi bleacher.maaad chune fi party. mi love this site <<<.